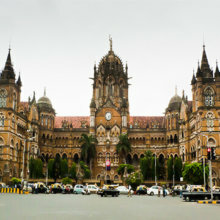 MUMBAI, formerly known as Bombay a capital city of Maharashtra. 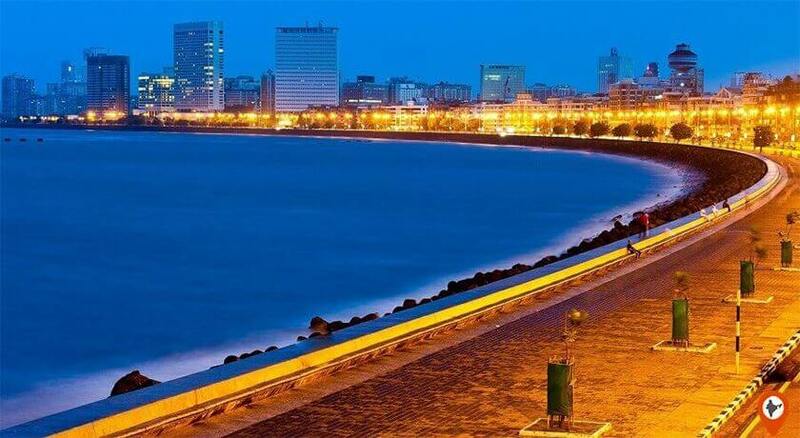 Mumbai is one name with many abbreviations like ‘City of dreams’, ‘Maximum City’, ‘City of slumdogs city of millionaires’, ‘City of undaunted spirits’, ‘The city that never stops’, ‘Humanity in chaos’ and much more. 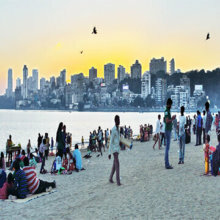 There are many places to visit in mumbai like juhu beach, chaupati, temple etc. 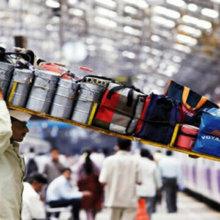 Living and working in Mumbai is a dream for many. 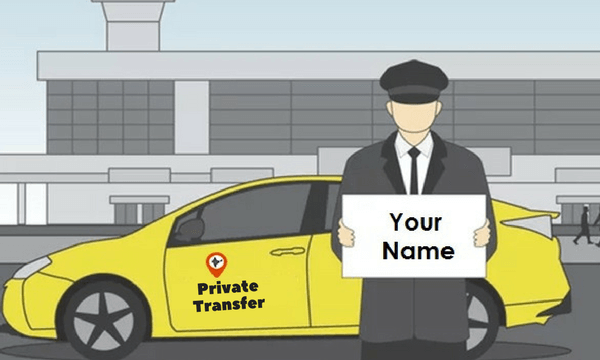 It is the financial capital of India, which relocate the dreams of people into realities. 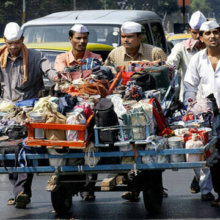 In Mumbai people come from all across the country or abroad, they struggle they’re to survive and to achieve success. It is called Maximum city because it offers everything at its extreme, it offers a lot from struggling actors to Bollywood stars, from slumdogs to millionaires, from thousand years old caves to ultra-modern buildings, and from wide open beaches to stuck roads. It is the city where you come to making your career and this city will make your life and make you a person who can survive in any part of the world alone. 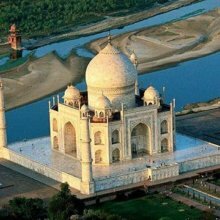 It is the most populous city in India lies on the west coast of India. 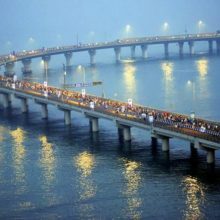 It is the commercial, financial and entertainment capital of India and also remarkable as the wealthiest city in India. 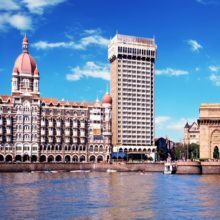 Mumbai is an agglomeration of seven islands on the Konkan coastline name Parel, Bombay Island, Mazagaon, Worli, Colaba, and Old Woman’s Island. 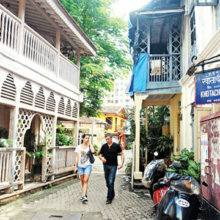 The history of Mumbai marked 2000 years ago when the Koli community occupied the region. In the 3rd century, the island ruled by the Maurya empire and served as the influential center of Buddhism. 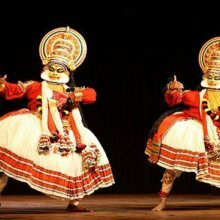 During the time period of the 2nd century to 9th century, the island was ruled by the numerous dynasties like Satavahans, Kshatrapas, Abhiras, Konkan Muryas and Rashtrakutas. 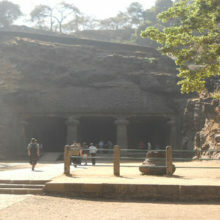 Most renowned Elephanta Caves, Jogeshwari Caves, Walkeshwar Temple all are built in this period. In the 13th century, King Bhimdev ruled the region Mahikawati, after that Delhi Sultanate ruled over the island till 1407 which was later governed by the Gujarat Sultanate till 1431. In 1493 Bahamani Sultanate ruled over the island. 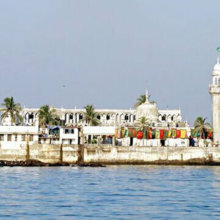 In 1534, Mughal Empire signs the Treaty of Bassein and handed over the islands to the Portuguese Empire who actively constructed numerous influential buildings in the city. The rule of Portuguese ended in Bombay in 1737 when the Marathas captured the Salsette and Bassein. Later the British occupy the region in 1774. 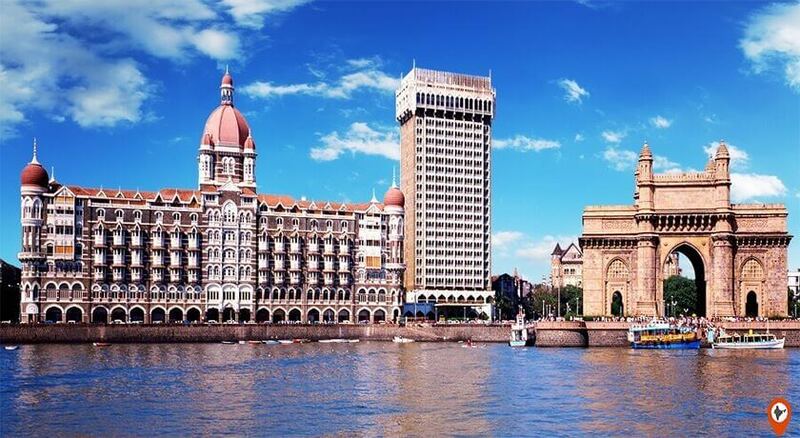 Then, after independence in 1947, the Bombay presidency restructured into a Bombay state. 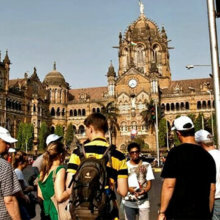 The climate of It is typical subtropical, summers and sticky and humid, therefore avoid visiting the Mumbai in May to June. July and August are a heavy rainy season this time to explore the city is quite tough. 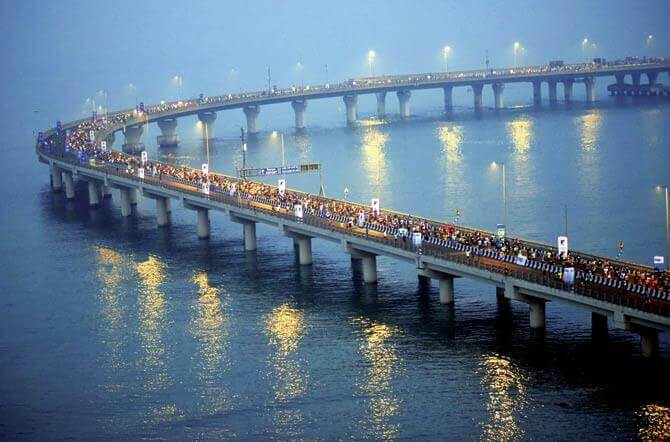 That’s why the best time to visit Mumbai is between September to April. It offers numerous mouth-watering food, but the most popular are the ‘Vada-Pav’. Some other famous food of Mumbai is Pav Bhaji, Kebabs, Pani Puri, Chicken Tikka rolls, Bhel Puri, Kheema Pav, and Chana Bhatura. The lifestyle of It is colorful, full of entertainment, and full of style. 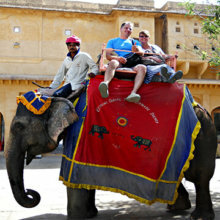 The culture of Its a blend of languages, cuisines, and festivals. 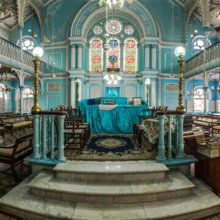 The people of Mumbai widely celebrate the festivals like Ganesh Chaturthi, Diwali, Holi, Eid, and Christmas. 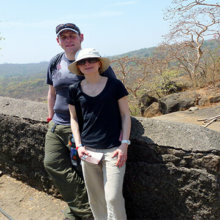 There are numerous offbeat things to do in Mumbai, which make this place different from other tourist places of India. 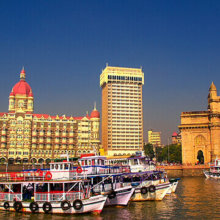 Explore the Mumbai city through Helicopter Joyride and experience the bird’s view is an amazing experience. This Joyride will be charged around Rs. 4500 per person for 15 minutes. This fly will take place under the guidance of the expert pilots. Sindhudurg and Malvan are the places near Mumbai, which offers the thrilling experience of Scuba diving. This activity gives you the chance to explore the living life of the underwater world. 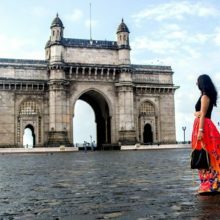 It offers cycling tour of 4-hours start from the Colaba with a pedal through the places like CST Station, Crowford Market, Mumbadevi temple, Flower Galli, Bombay Panjrapole, and Marine Drive. 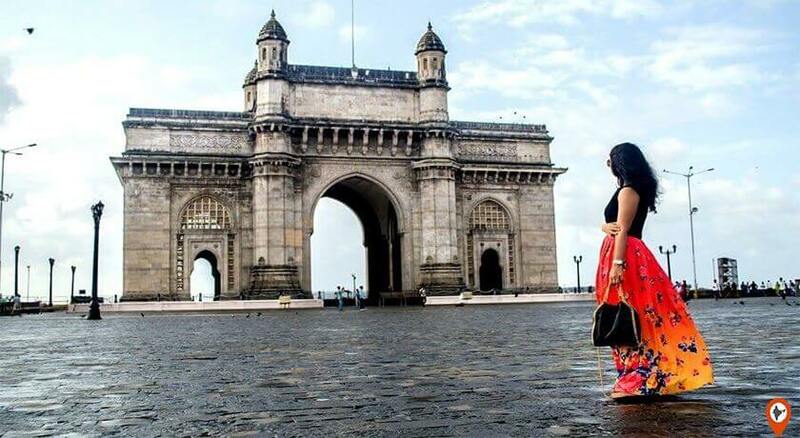 There is more cycle tour through South Mumbai pedal through the places like Gateway of India, RIN, Nariman Point, etc. Mumbai also offers Midnight Cycling Tour. Kolad situated at a distance of 121 Kms from Mumbai offers an unforgettable White Water rafting on 12 Kms long Kundalika River. Vaitarna river is also a mind-blowing destination for Whitewater rafting, the place is situated at a distance of around 105 Km from Mumbai. Kayaking in the Arabian Sea is one of the astonishing experience. Spotting a Bollywood star is one of the wishes for everybody who comes the town first time. 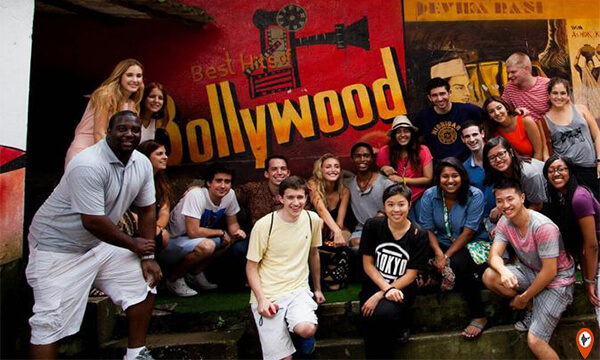 This tour offers you to visit the Film City, where you spot your favourite stars rehearsing on dance numbers or dialogues, you can also experience the backstage activities, Video editing, and mixing of sound & VFX. 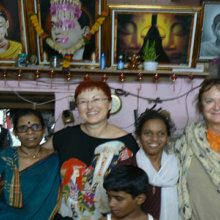 Dharavi Slum is the biggest slum in India and also the largest slum in Asia located in the middle of the city. This slum has a population of around one million. The residents of slum engage in the small-scale industry like exporting a quality leather, garments, pottery items, recycling of waste material and much more. 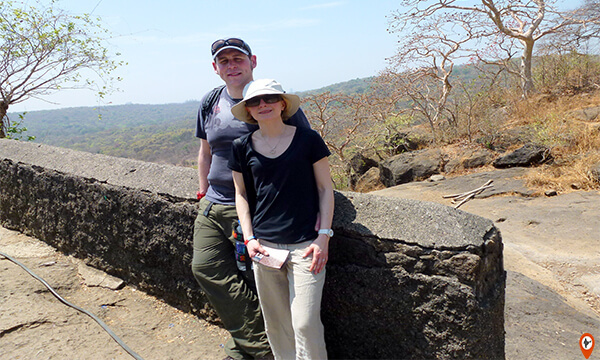 Along with this, Mumbai has much more adventurous and offbeat things to do activities. 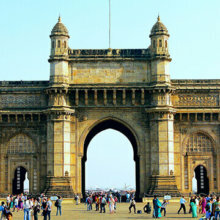 If you are planning to visit Mumbai then you must read about the major destinations and attractions of the city. This fast-paced city houses rich history and beautiful architecture. 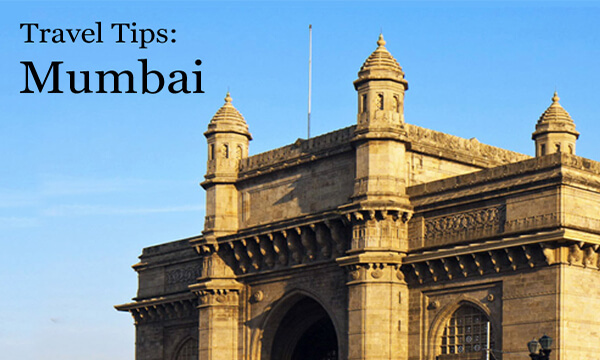 There are several astonishing attractions in Mumbai, which leave you awe-struck. 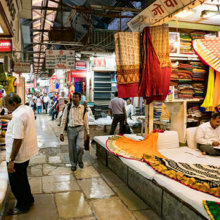 Crawford Market, Linking Road, Lokhandwala Market, Colaba Causeway Market, Fashion Street, Chor Bazaar, Zaveri Bazaar, Mangaldas Market, Parel Factory outlet Market, and Mahatma jyotiba Phule Market. 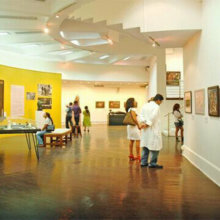 Archeological Survey of Indian Museum. incrediblerainbow on Exciting Things to Do in Goa for bachelors!